Two wearing styles, under the chin and behind the neck. 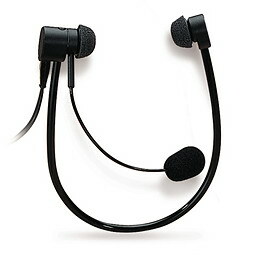 Flexible mic boom and noise-cancelling microphone. A choice of eartip styles, foam (on-the-ear) and conical (in-the-ear). 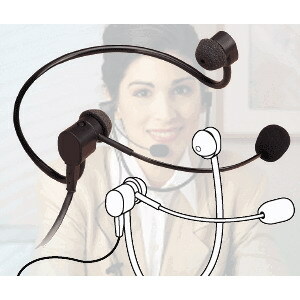 Easily converts to a monaural headset.